Hal Kibbey's StarTrak : monthly viewing tips for the night's sky. 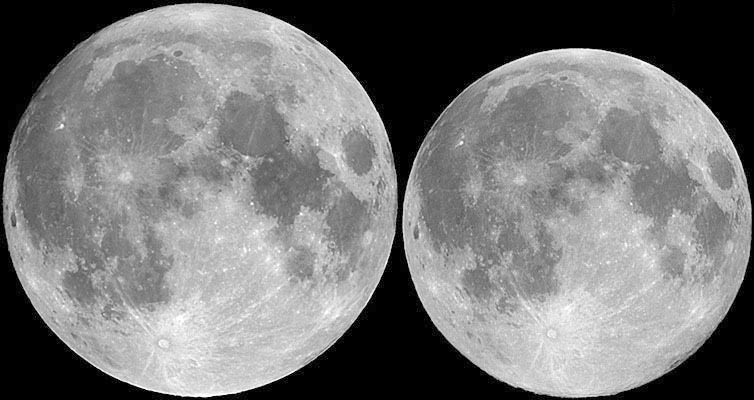 "Car Talk" puzzler: The sun and the moon appear to be the same size in our sky,	Right? The Nine Planets For Kids!!! Maor, E.: June 8, 2004--Venus in Transit.